Inspiring motion design from Onur Senturk for OFFF Cincinnati. The video uses a verity of techniques from computer graphics to live action, macro photography to photocopy art. 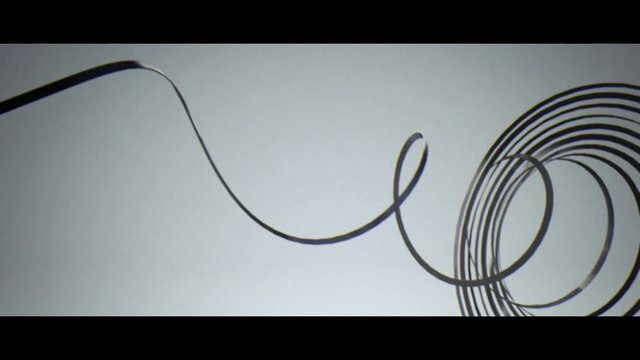 OFFF 2013 Cincinnati Opening Titles from Onur Senturk on Vimeo .